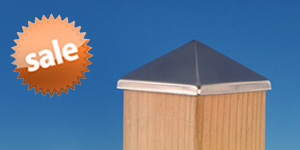 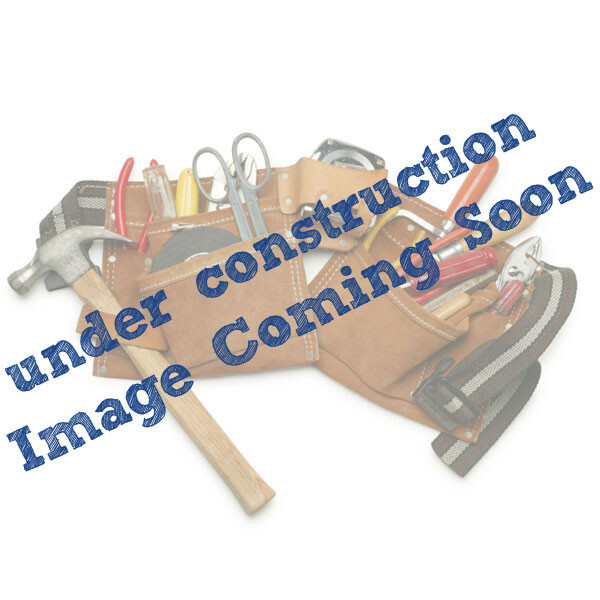 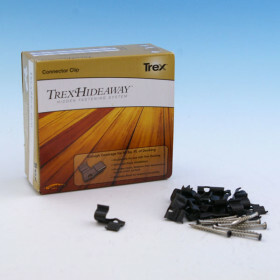 Trex Hideaway is a hidden fastening system designed specifically for Trex grooved deck boards. 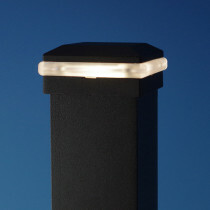 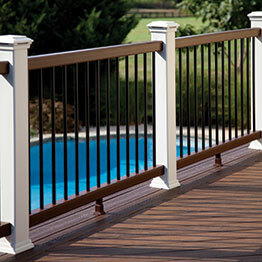 This proprietary systems deliver fast and easy installations, resulting in smooth, fastener-free outdoor living spaces. 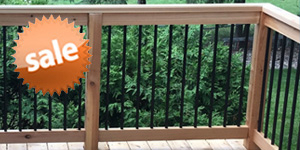 Designed specifically to meet decking contractor demand for increased ease and speed of assembly, the new Trex Hideaway Universal Hidden Fastener is approximately 40 percent stronger than traditional stainless steel fasteners. 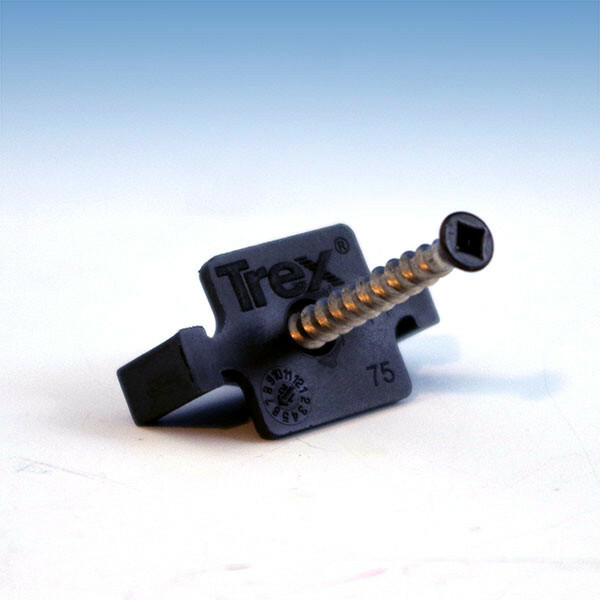 This extension to the popular Trex Hideaway Hidden Fastening System features a stainless steel screw already set in the fastener for increased durability and easier installation. 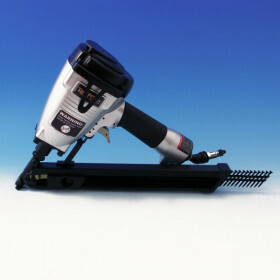 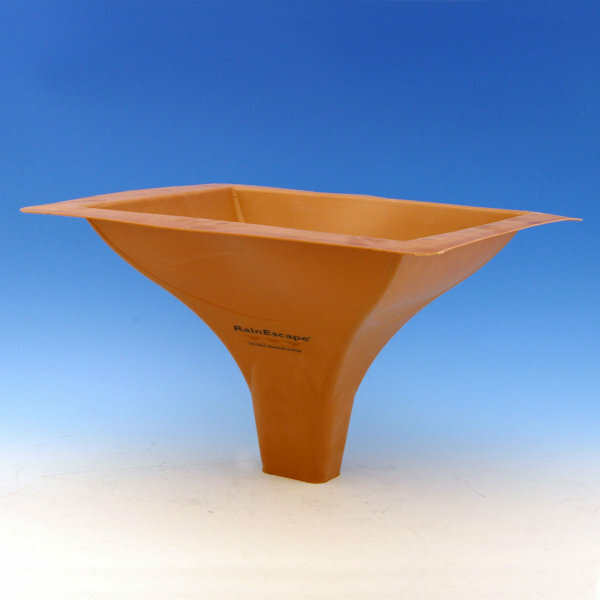 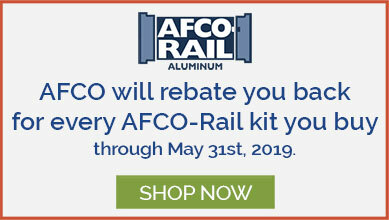 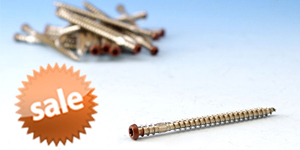 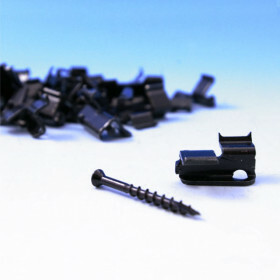 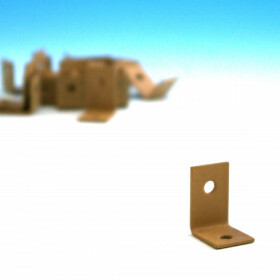 Offering a clean surface appearance, the Universal Hidden Fastener is a 1/4-inch self-gapping connector clip that may be installed from above the framework rather than from underneath the actual deck. 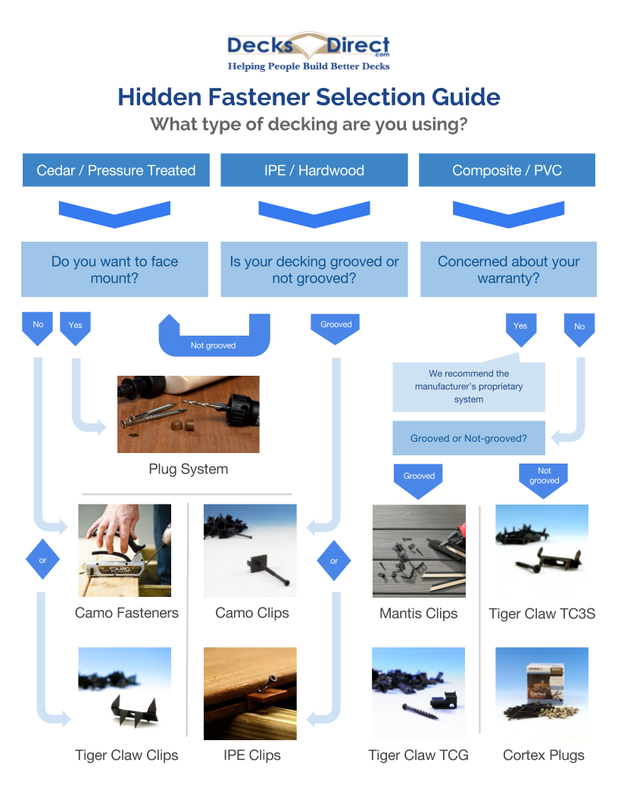 Homeowners will benefit from the affordability of the Universal Hidden Fastener, as it boasts the lowest installed cost in the marketplace.